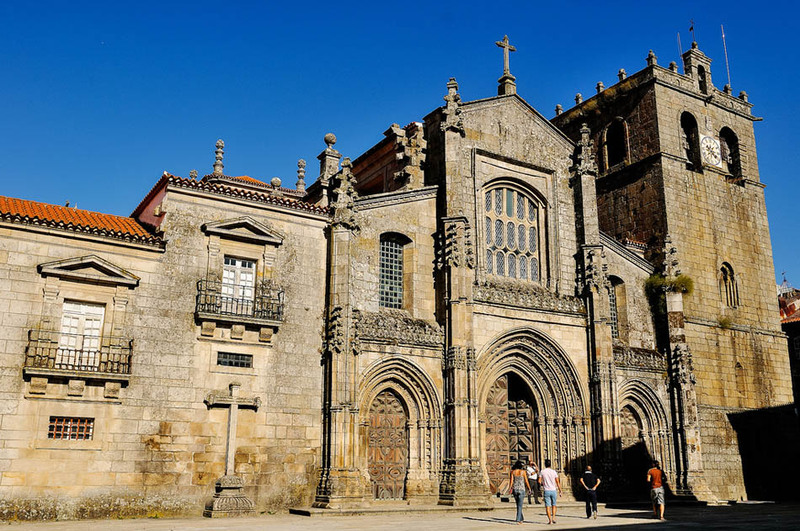 Enjoy an unforgettable day in the city of Lamego, northern Portugal. 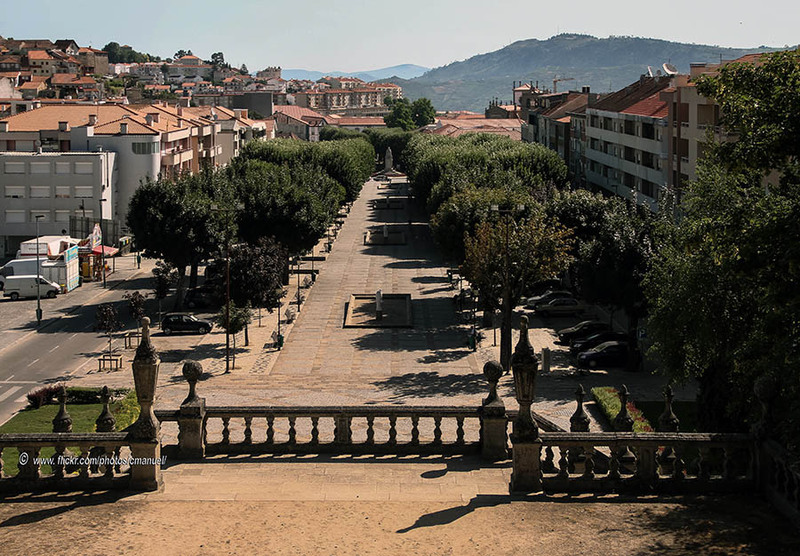 Lamego is a prosperous city located 10 kilometers south of Douro river, in the Regiõ Norte of Portugal. This is an ancient city rich in history, since its founding dates back to the Roman ages. Lamego was an important city even in Visigothic times. It features a 11th century cathedral and was ruled by the Arabs from the 6th century until the 11th century. 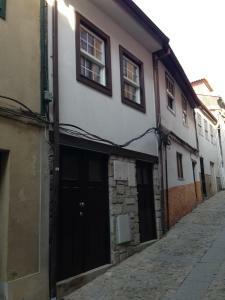 In this city were held the first Courts of Portugal to crown Alfonso Henriques first King of Portugal. The town prospered a lot thanks to its excellent location in the commercial routes between the Douro and the Beiras, and its famous wine, already famed in the 16th century. 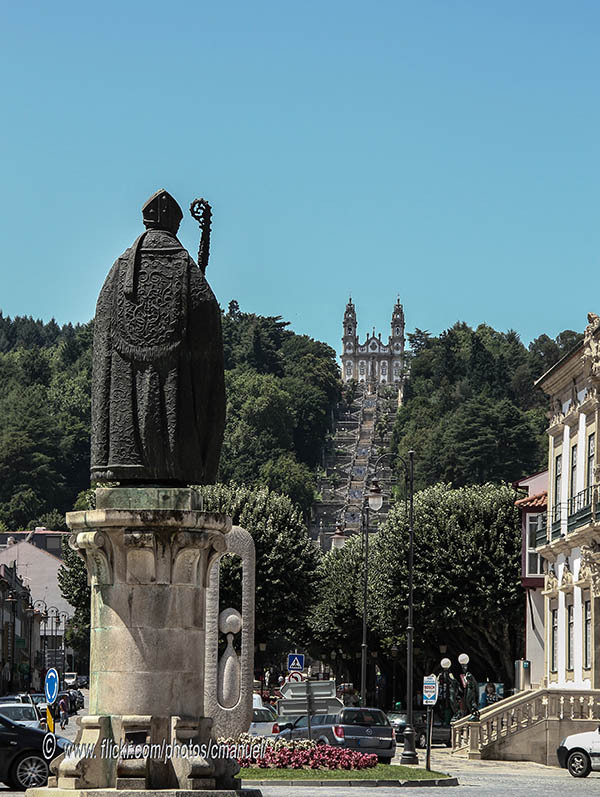 Today, one of the biggest touristic attractions, and the reason many visit the town, are the surprising Baroque stairs climbing in zigzag up to the church of Nossa Senhora dos Remédios. It’s historical centre is also especially interesting, conformed of narrow streets and tree-covered boulevards, covering many well-lighted medieval monuments. 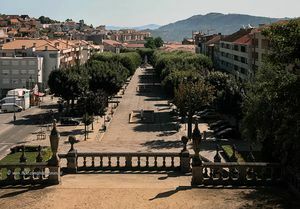 Cuisine in this city is worth noting the jamón (presunto), as well as roasted kid with oven-made rice (cabrito assado com arroz de forno), and the exquisite wine (raposeira). The city is very quiet during weekdays; but, since it’s a university city, it does feature several areas with bars that become very lively during the weekends. 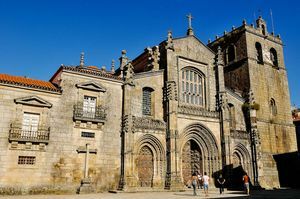 Lamego is also an excellent place to explore ancient and almost-in-ruins monasteries and ancient chapels around the city. One of the monasteries around the city dates back to Visigothic times. One of the best dates for visiting this town is late August and September, since these are the dates where the Festa de Nossa Senhora dos Remédios is held, being September 8th the day when an afternoon procession with some carts pulled by ox goes around the streets carrying tableaux vivants (religious representations performed by people in costumes), and devouts ascend the famed stairs on their knees. During these festivities rock concerts, regional dancing, parades, and many other activities are held.